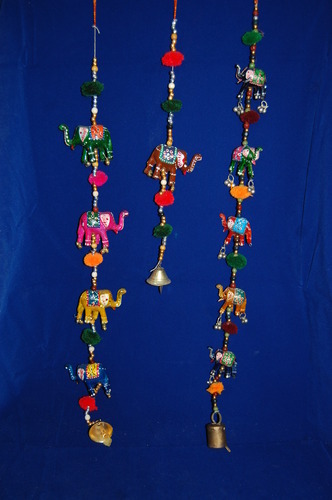 Our range of products include meena elephant hanging, rajasthani wall hangings, stylish hanging elephant, hanging elephant, umbrella hanging and camel & peacock hanging. 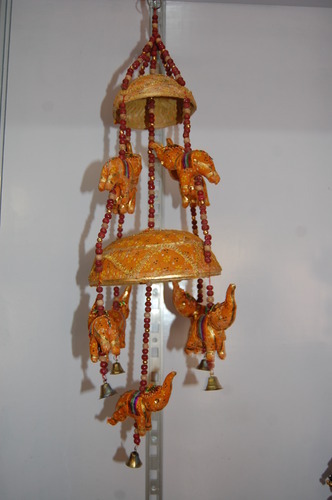 We are engaged in the manufacturing and supplying Meena Elephant Hanging. 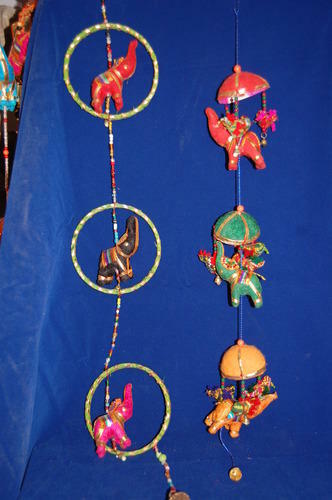 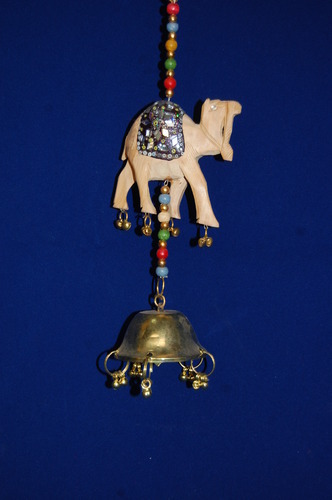 Our company is the renowned manufacturer and supplier of Rajasthani Wall Hangings. 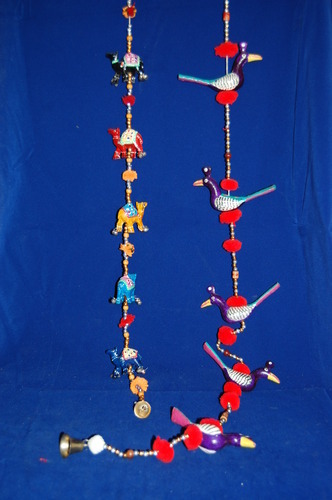 Designed and manufactured by our experts using latest technology and these are very popular for their stylish look. 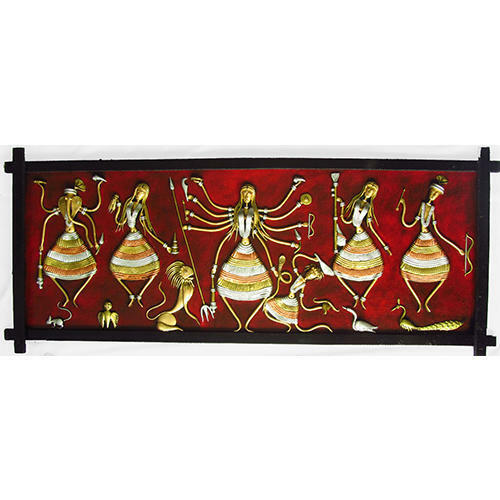 In addition to this, these well designed, smooth finishing, easy to use and compliance with international quality standard. 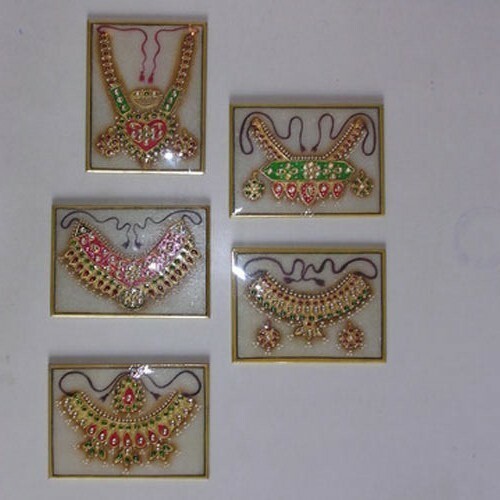 Along with this, these tiles are available in many ranges as per our valuable client needs. 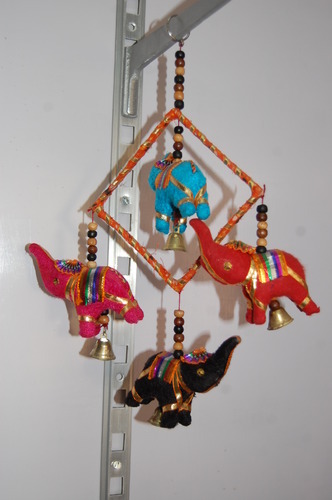 Our company is the prominent manufacturer and supplier Stylish Hanging Elephant. 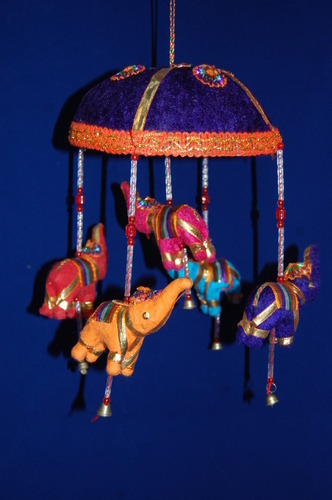 We are among the most trusted companies that deal in the manufacture and supply of Hanging Elephant.